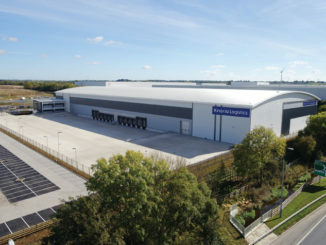 Kinaxia Logistics will move into a flagship warehouse facility at the Prologis-owned Daventry International Rail Freight Terminal (DIRFT) later this summer. 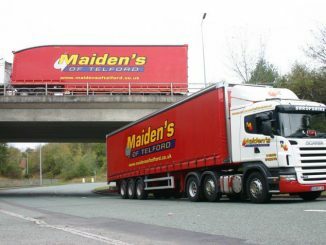 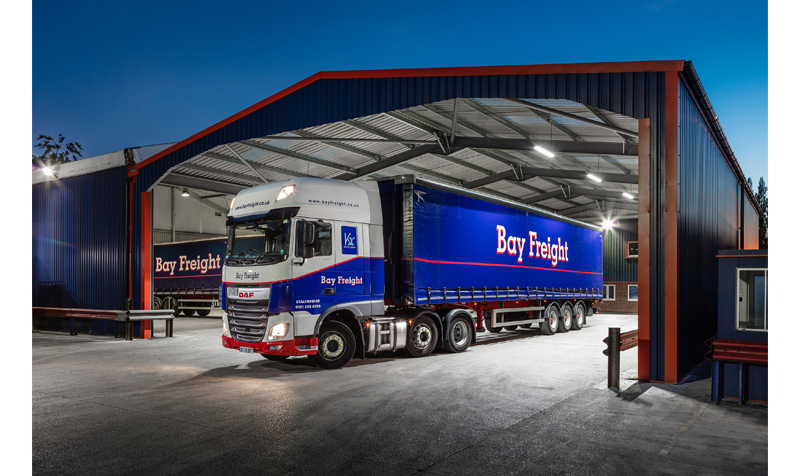 Kinaxia Logistics has snapped up its seventh haulage firm in just over five years, with Telford-based AJ Maiden & Son, which trades as Maiden’s of Telford, joining the fold. 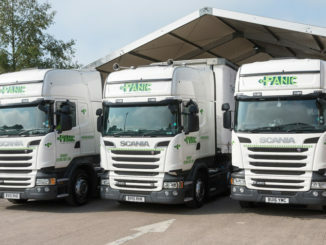 Panic Transport has been officially unveiled as a member of Palletforce, making it the fifth Kinaxia Logistics-owned haulier within the pallet network.